Many of these MSMEs will need help to fulfil the two most important legal requirements they’re asked to by HMRC: returning financial reports each year and the recording and paying of any staff. It is a legal requirement to maintain financial records and submit accurate reports to the relevant authorities as regards tax, VAT PAYE etc. Many MSMEs struggle to keep up with the recording of financial details, tax returns, VAT returns etc... and sadly mistakes can prove very costly! Our courses are easy to follow and we offer a support service second to none to help you achieve your goals and ambitions. Following recent award success we were asked by our national newspaper to provide an overview of how we can students train for a successful career. 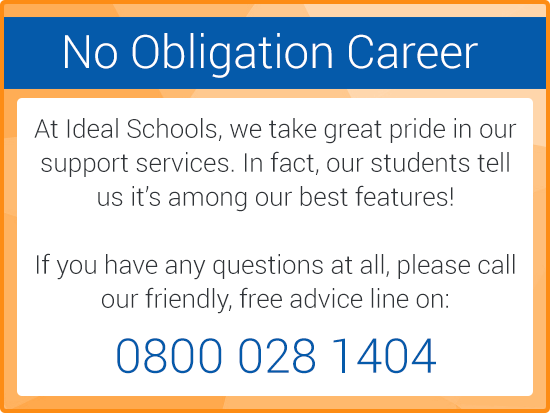 out how Ideal Schools can help you! What's happening at Ideal Schools? 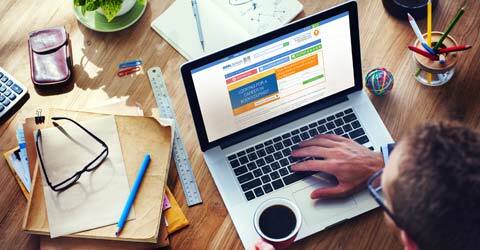 Ideal Schools specialise in home study (distance learning) training in Bookkeeping and Accounting subjects including computerised and manual bookkeeping examination courses. Also available is Payroll Management and Self Assessment Taxation courses. 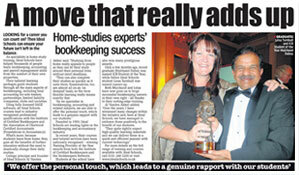 We at Ideal Schools have taught Bookkeeping and Accounting skills to thousands of students for over 30 years. Successful students have improved their job prospects and many are now running their own bookkeeping and accounting business. Our specially prepared study manuals are easy to understand and take you step by step through the essential topics, enabling you to pass examinations. Full tutorial services are available via phone & email we have award winning, dedicated, private social media groups where extensive tutorial & career support is available 24/7. Today the demand for our courses is greater than ever, as people realise that studying at home, at their own pace, is the best way to obtain the Bookkeeping qualifications necessary to be in control of your financial future!